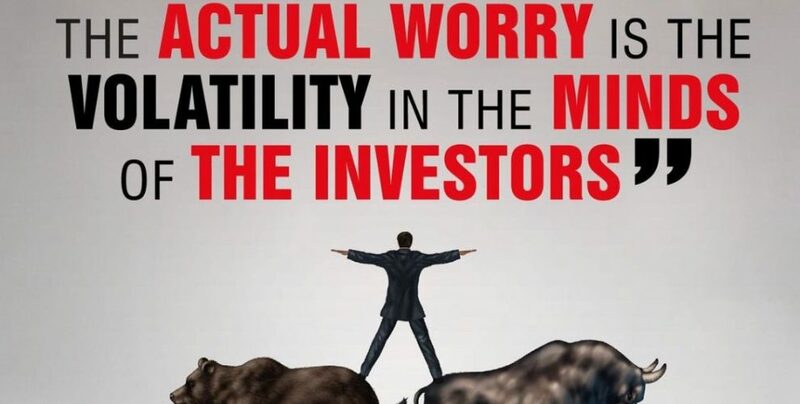 Not The Market’s Volatility, The Volatility In The Investors Mind Is a Real Worry! 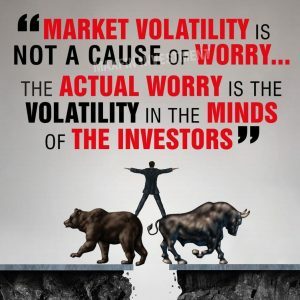 Start discussing your stock market problems with traders like you. Get fruitful solutions for your stock market problems from Professional Traders. Nifty millionaire Tribe – The platform where you can interact with retail trades along with professional traders with very much Learning & Earning. Good traders are a good strategist. Warren Buffet has only one credit card which he is holding since 1986 . . . . He drives the car by himself and still stays in 3 Bedroom house which he bought decades ago . . . . But most important about Warren Buffet is patience. 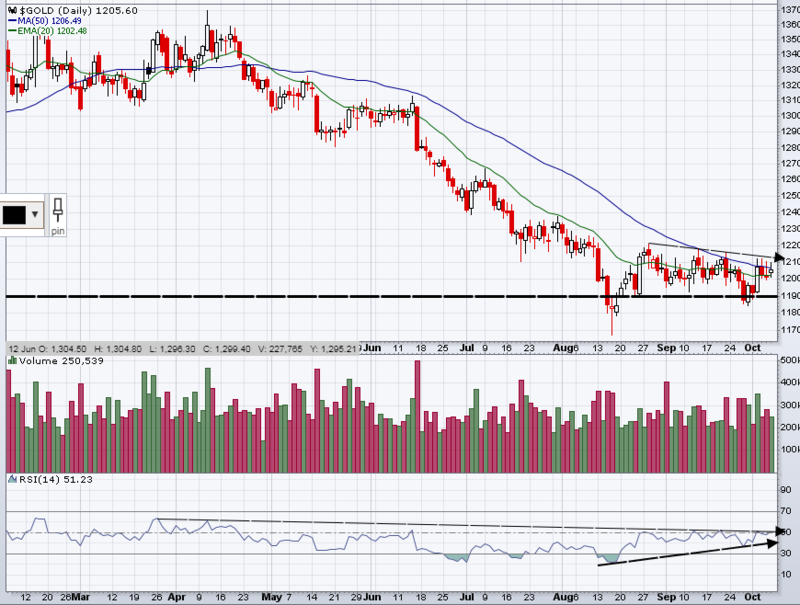 Gold – Consolidating in just $20 range since mid-Aug…. any move above 1210 may show good move… Is money rotation will start from Equity to Gold ??? If you’re a wounded trader, trade small. Take it slow. 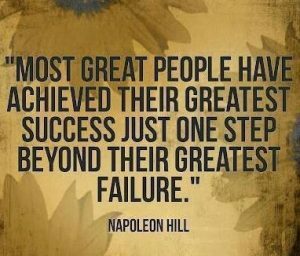 Bravely overcoming one small fear gives you the courage to take on the next. The Platform, where you can Improve Your Understanding of The Market!